Check it out! This is the Penryn exit off Highway 80. 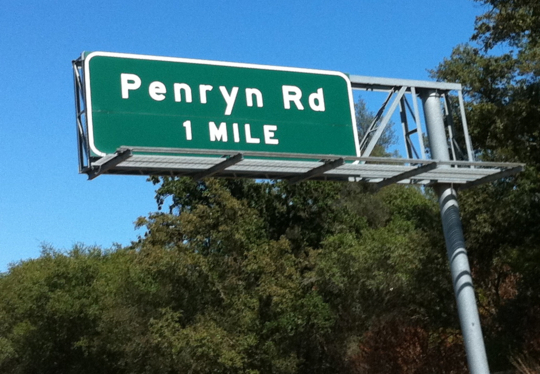 Penryn of Angelfall was named after this offramp. 🙂 Much thanks to Gryphon for the photo!